Nick Auger is a Florida guy who decided to cross the peninsula to participate in an international modeling competition in Miami. He won it with a near perfect score. 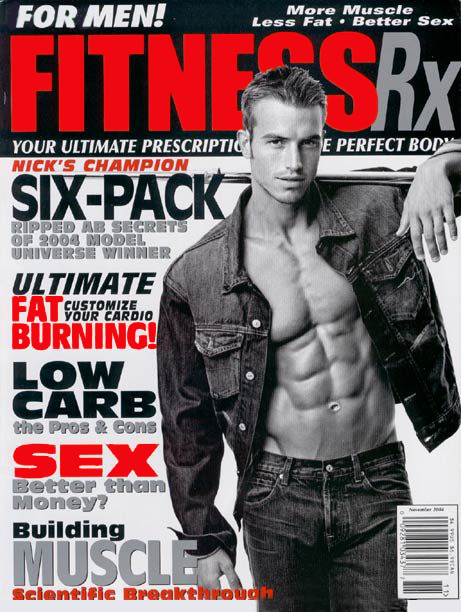 And Nick became a leading fitness model over night. He is showcased in 64 pages of fitness magazine and Undergear spreads.